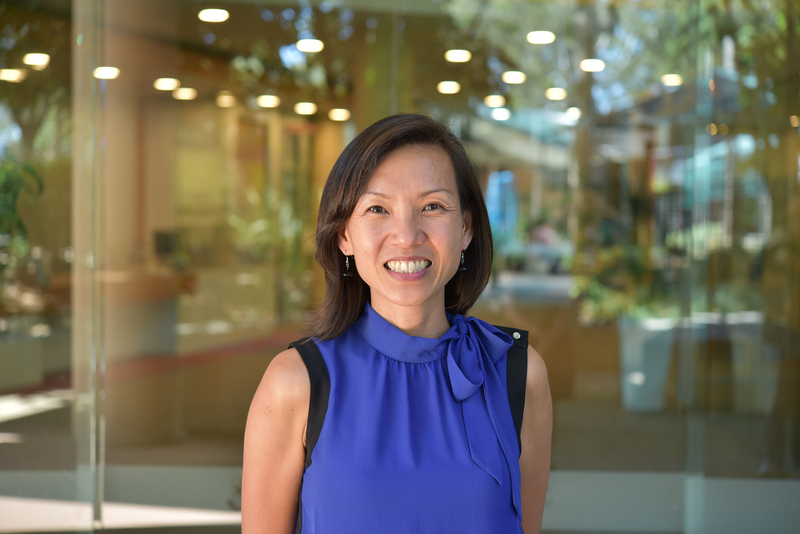 Associate Professor Linda Lua, founding director of the UQ Protein Expression Facility (PEF); leads a team of research specialists, producing high-quality synthetic proteins to enable and support discovery and translational research. She is internationally recognised for her research-enabling technologies to produce products that range from simple biomolecules to complex biomolecular assemblies such as multi-protein virus-like particles. Applying her expertise, she researches into vaccine technology to address vaccine manufacturing challenges which translated into patented technology platforms. Assoc. Prof. Lua has initiated and led significant industry engagements, both nationally and internationally. Her project management portfolio also includes projects from 16 Universities across Australia as well as public and private research institutes. Assoc. Prof. Lua’s vision and leadership has established PEF as the leading protein production facility in Australia. Together with her high performing team, she has worked on hundreds of proteins for diverse applications in the areas of structural biology and chemistry, drug screening and discovery, vaccine development and delivery, protein therapeutics, functionalised material, biomedical imaging and agricultural science. She has also developed training programs within the Facility to upskill research students and staff. The Protein Expression Facility has a global reputation for excellence and was awarded the 2016 UQ Award for Excellence in Service and the Chancellor’s Award for Team Excellence in 2013. These awards are recognitions and testaments to Assoc. Prof. Lua’s exemplary leadership.